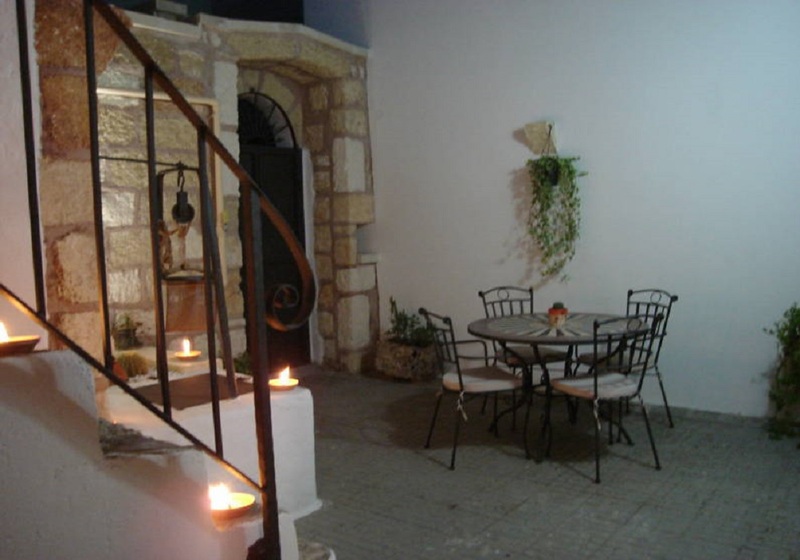 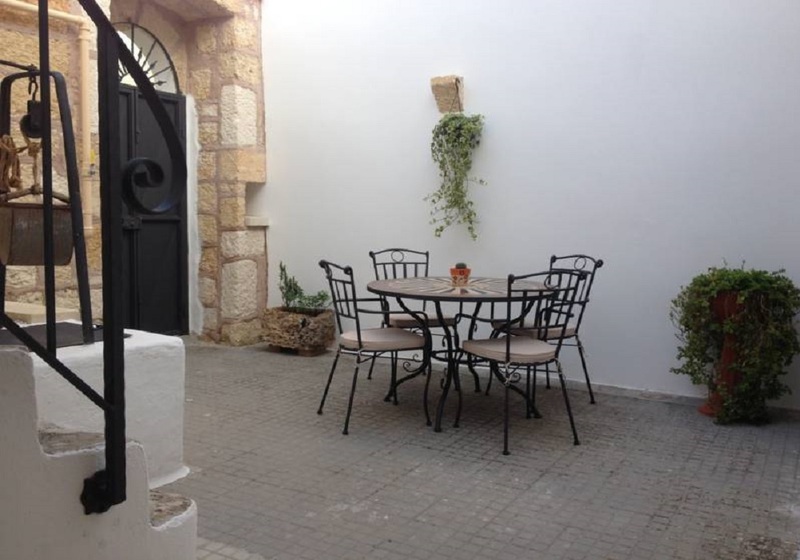 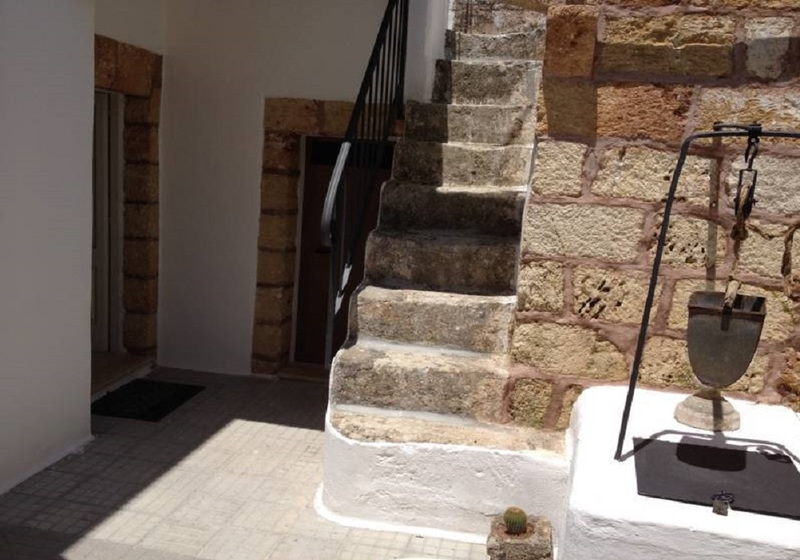 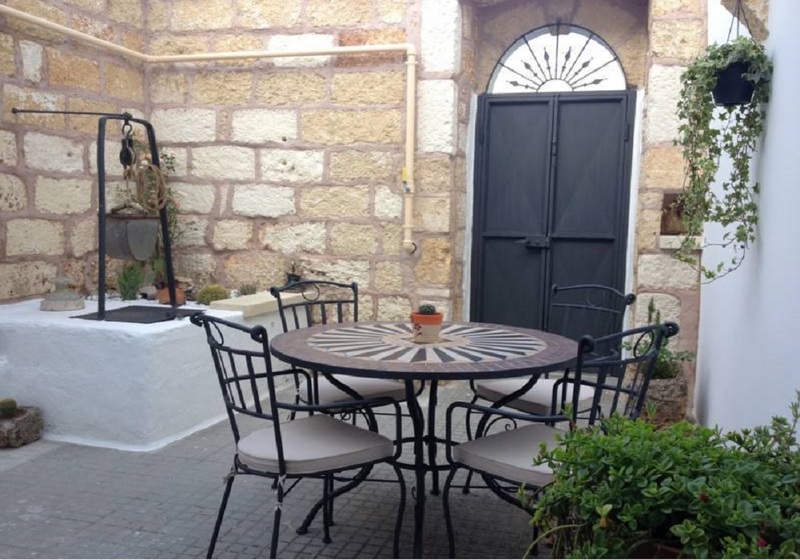 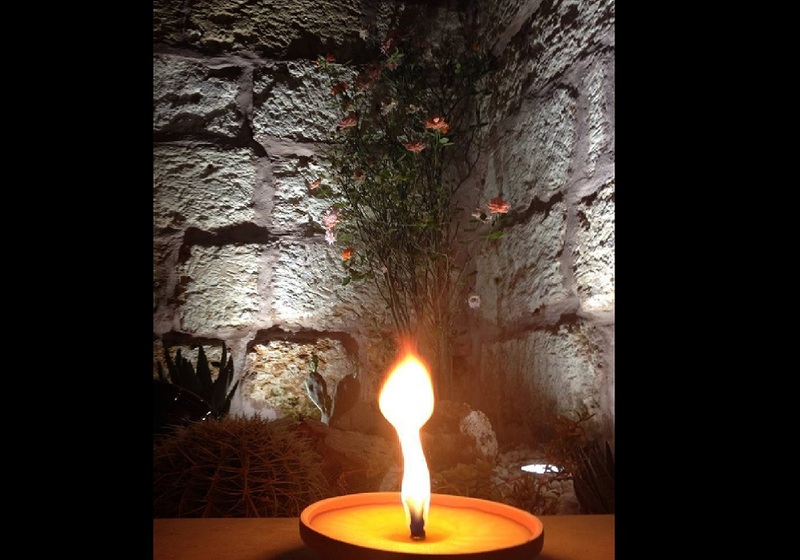 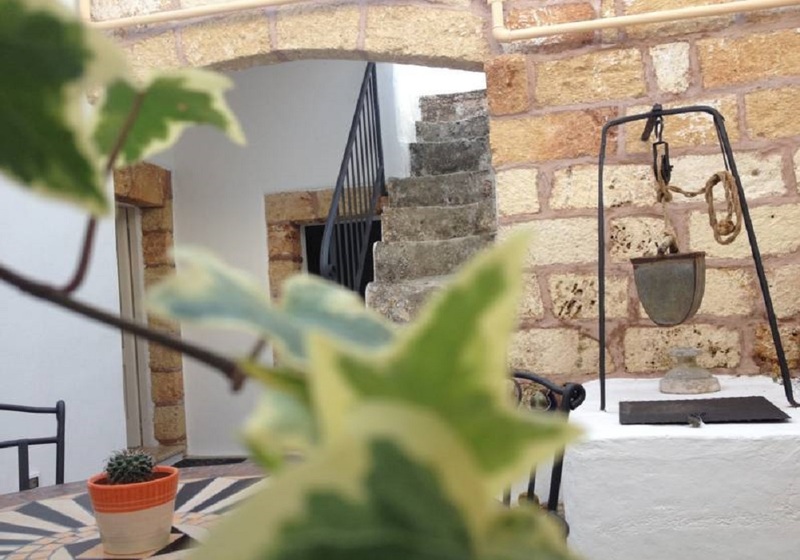 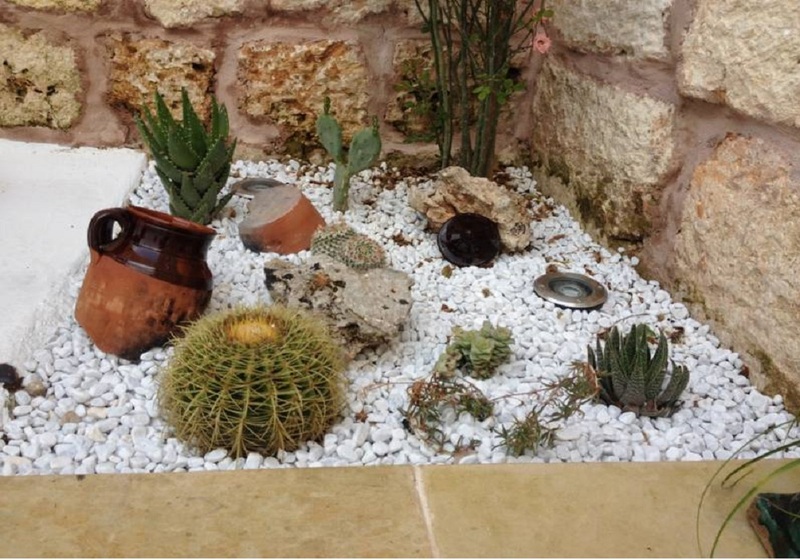 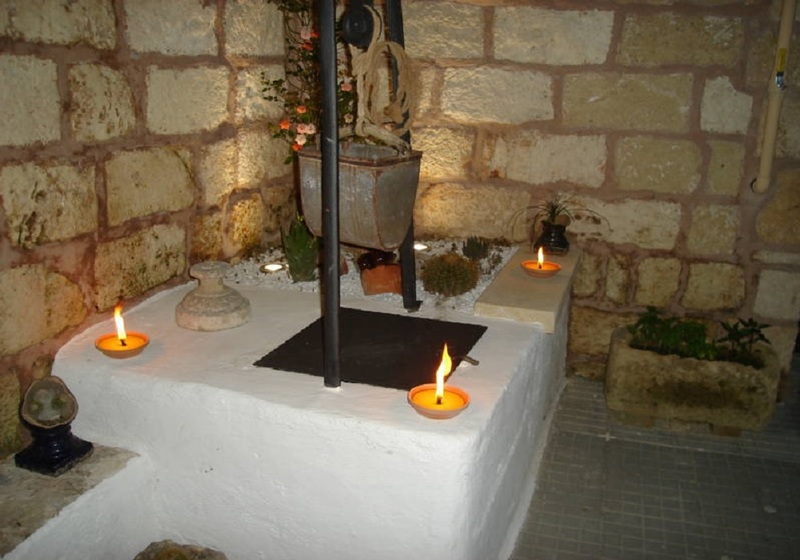 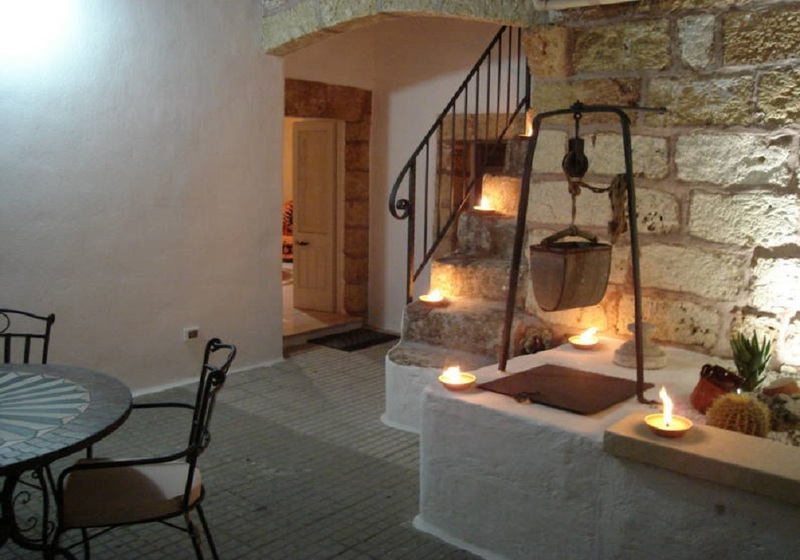 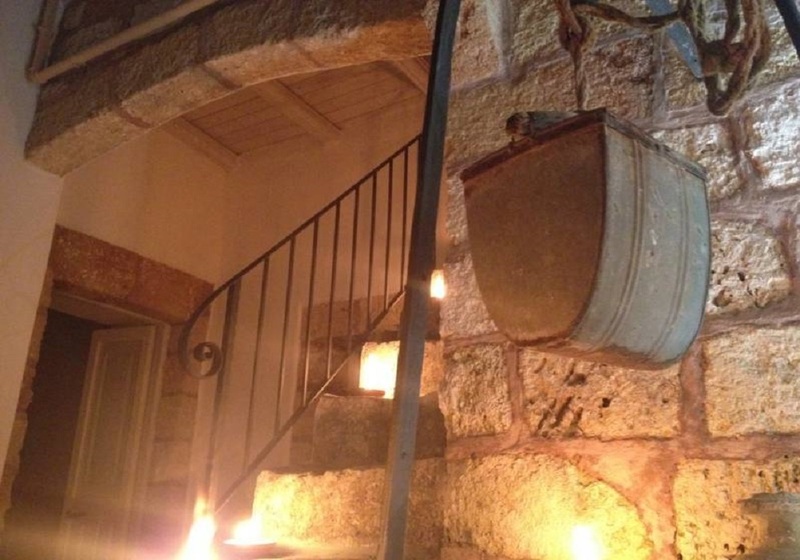 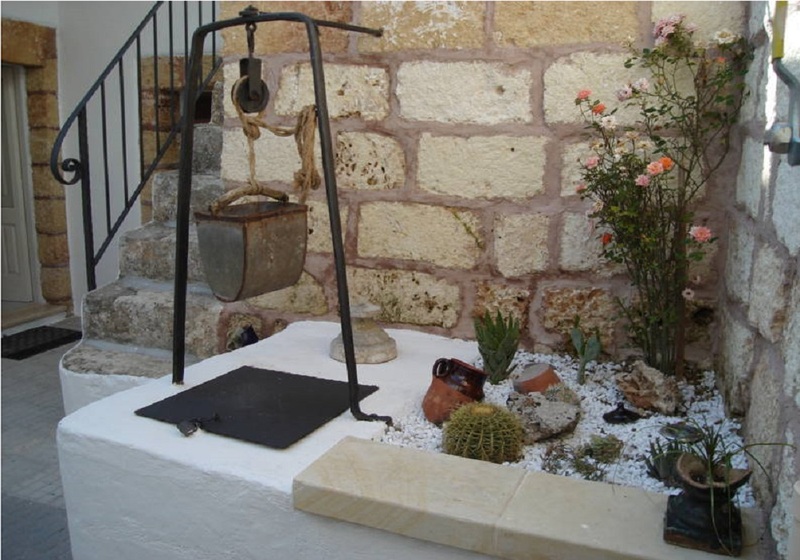 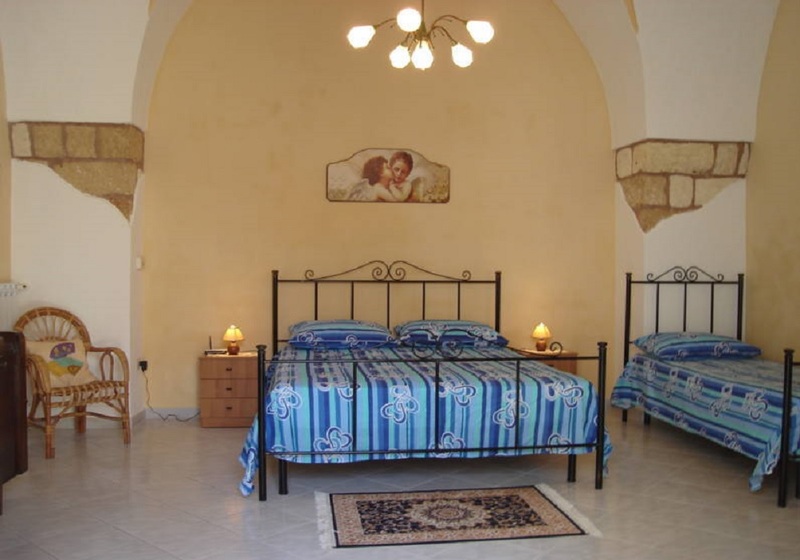 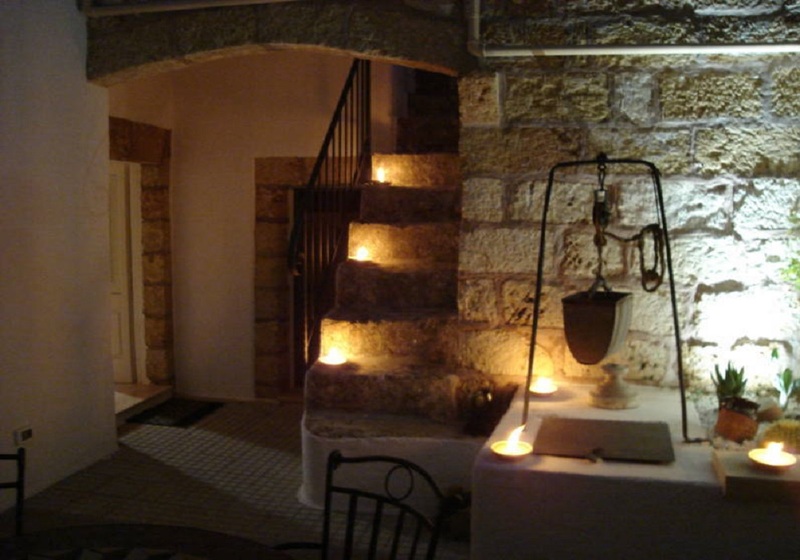 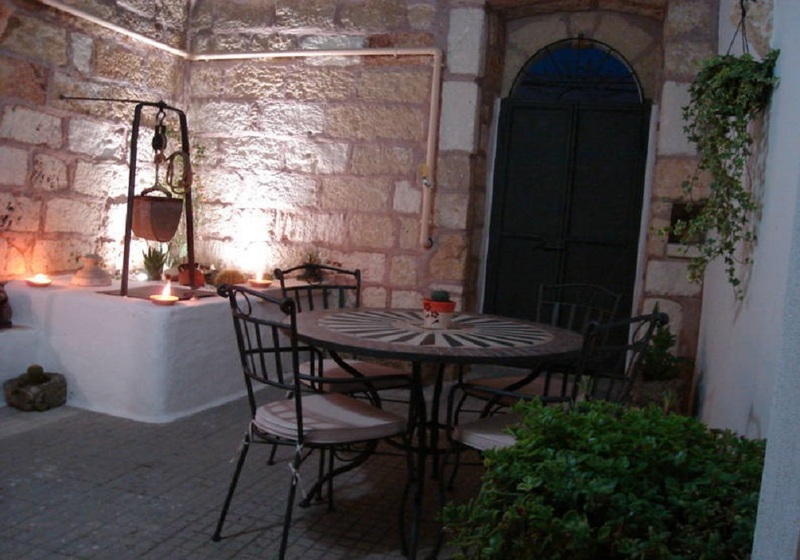 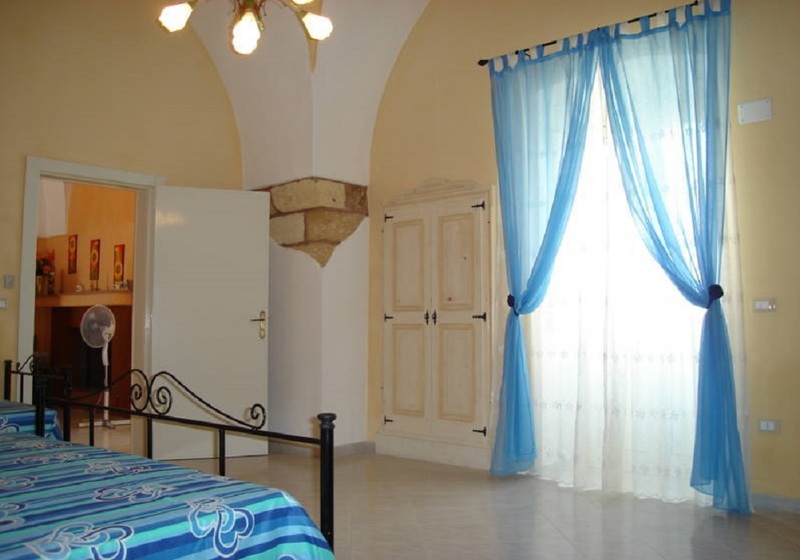 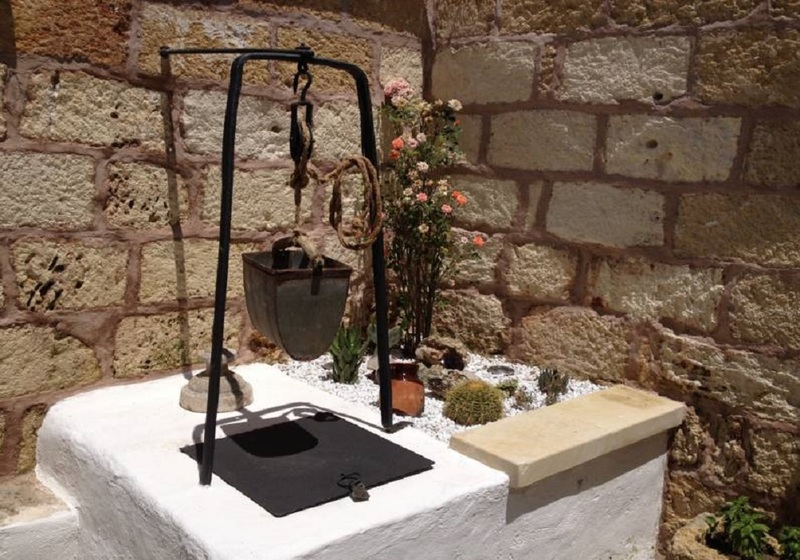 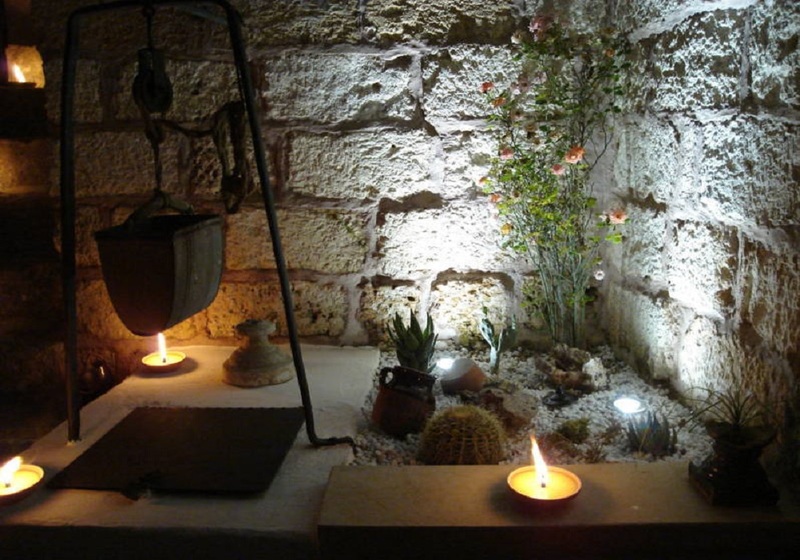 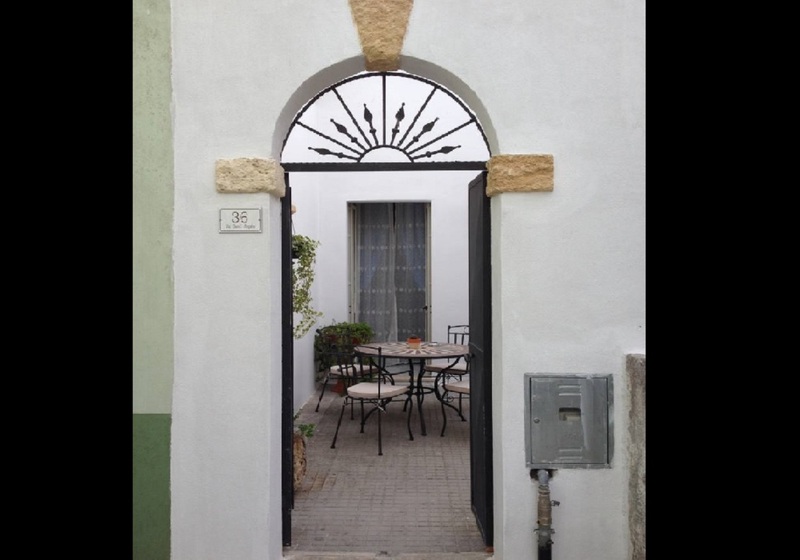 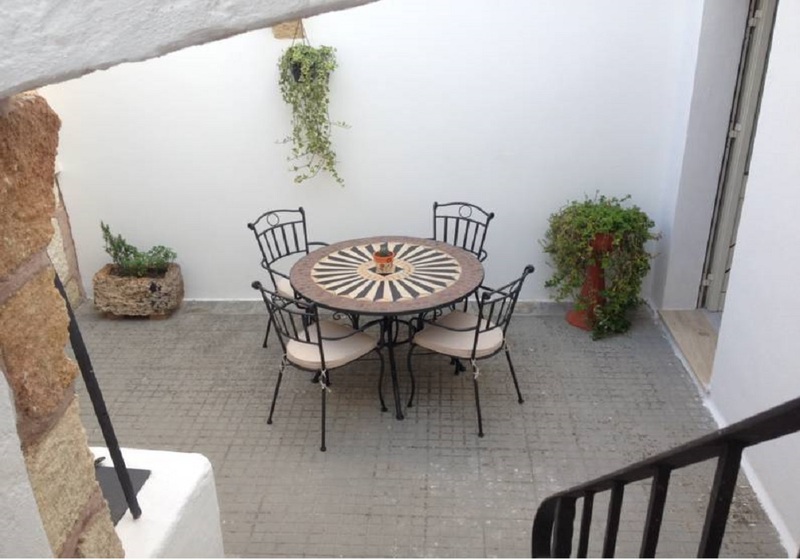 Ancient typical Salentine house completely renovated, comfortable and quiet away from the busy city, for a romantic holiday, ideal for discovering the history of this land of Salento, but also for a relaxing beach holiday and to have fun in the many festivities in neighboring cities. 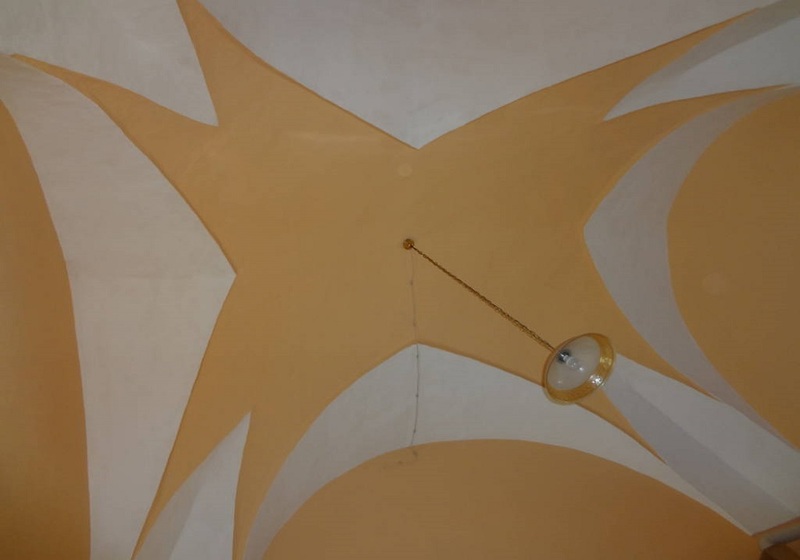 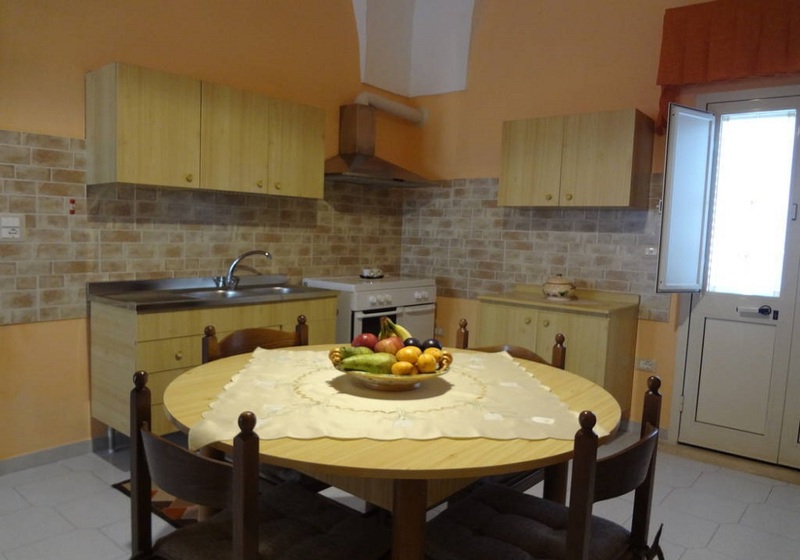 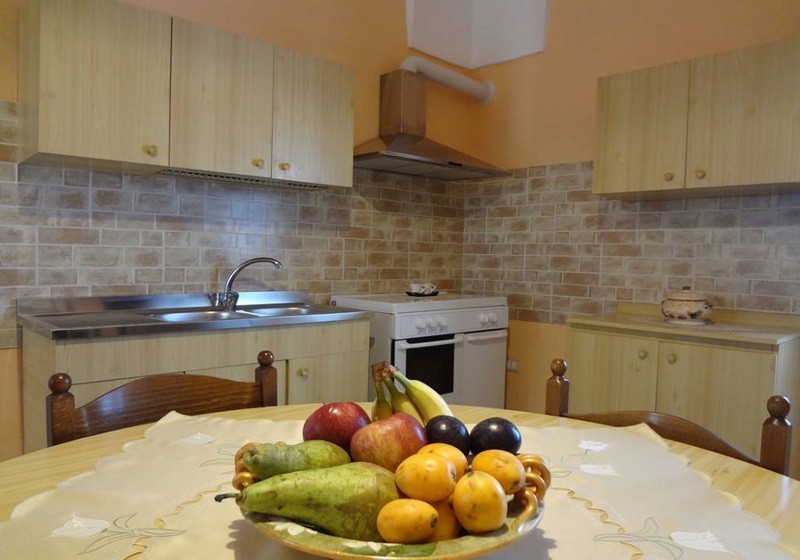 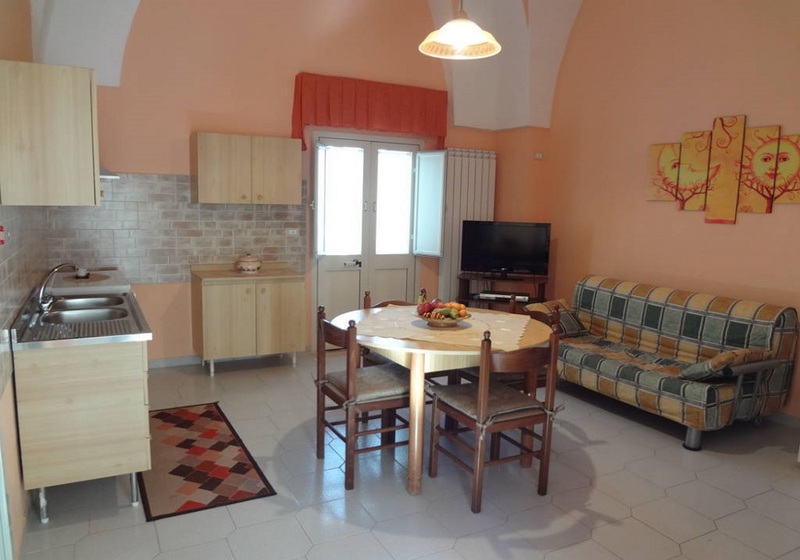 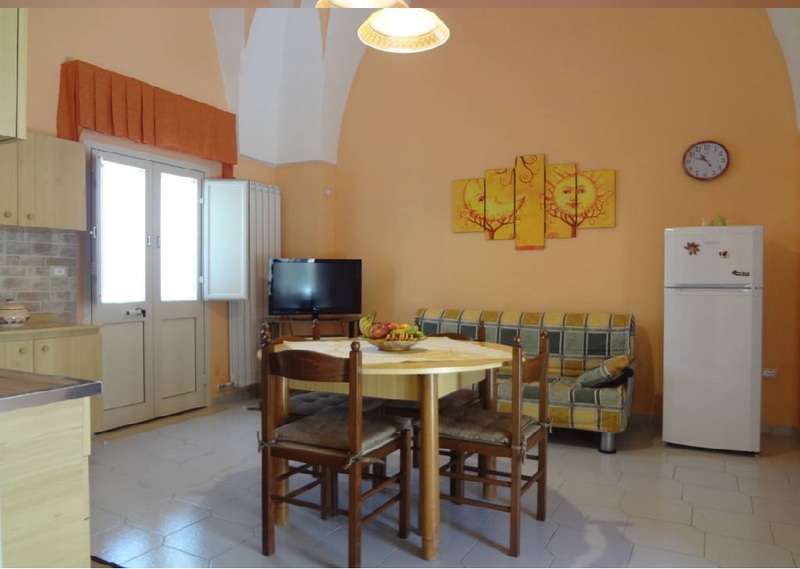 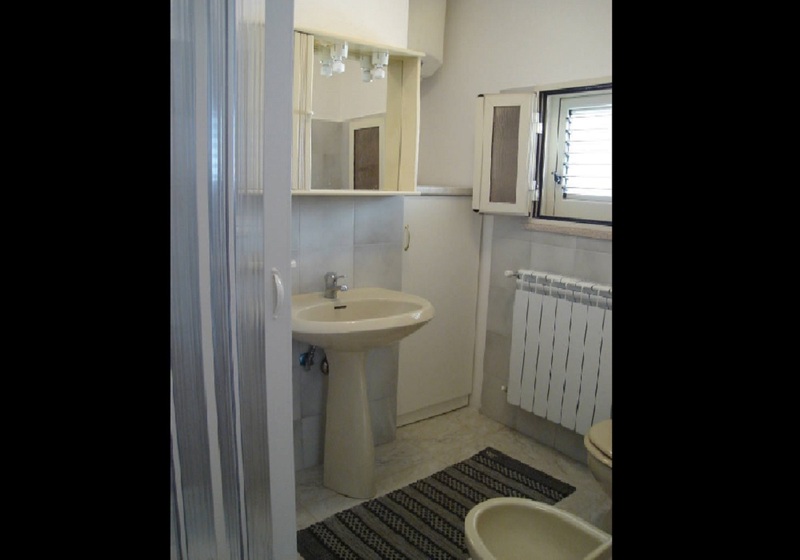 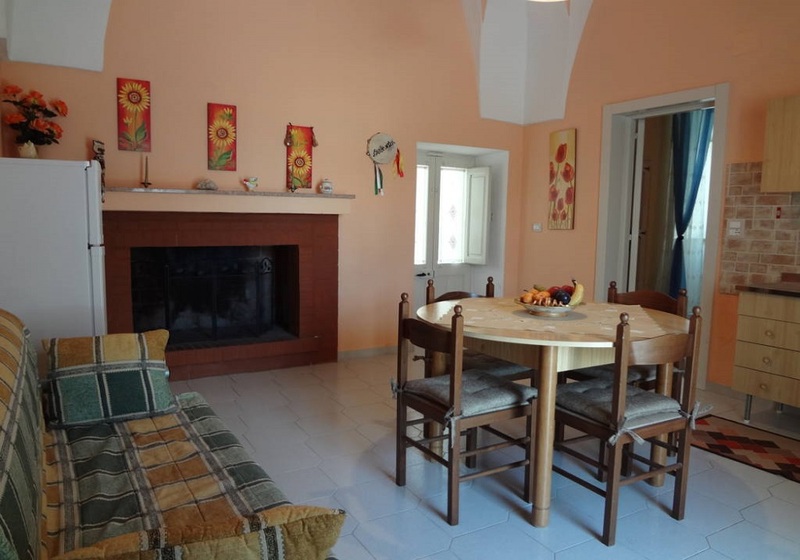 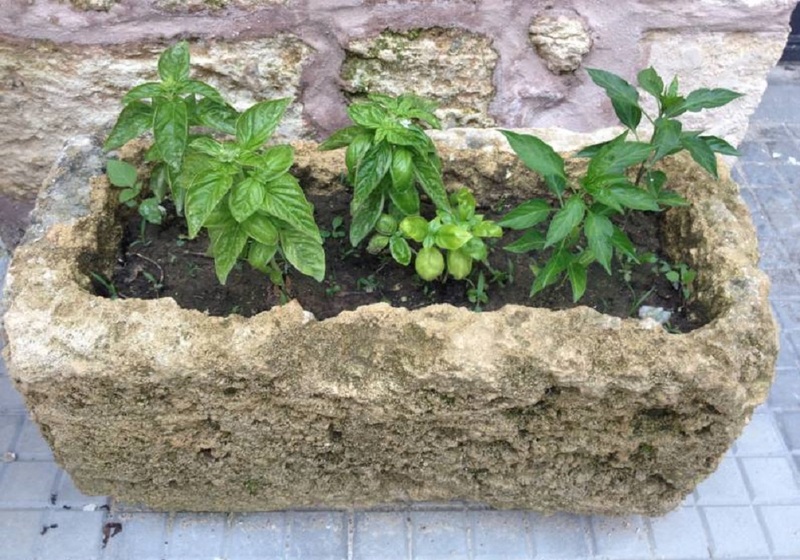 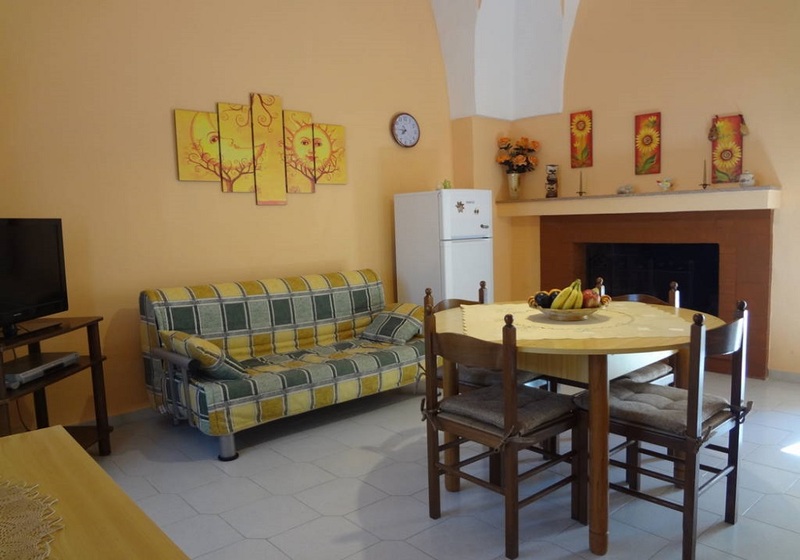 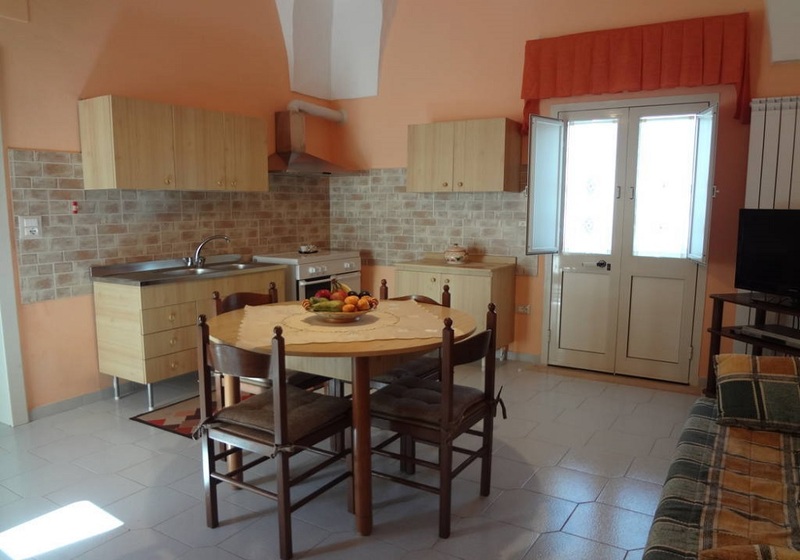 Consists of 2 large rooms with features aimed Lecce (living room with sofa bed and bedroom with double bed and a cot), toilet and relevant court, in the center of Montesano Salentino and within walking distance there are bars, tobacco, supermarket, bank and mail. 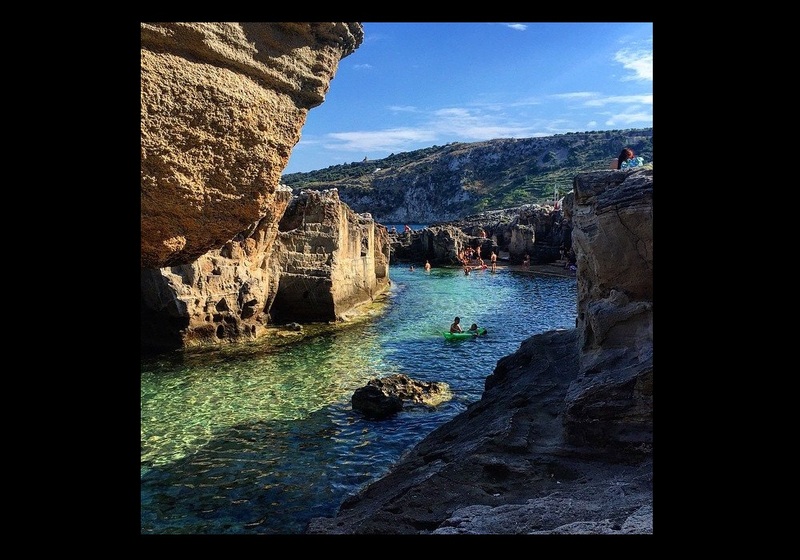 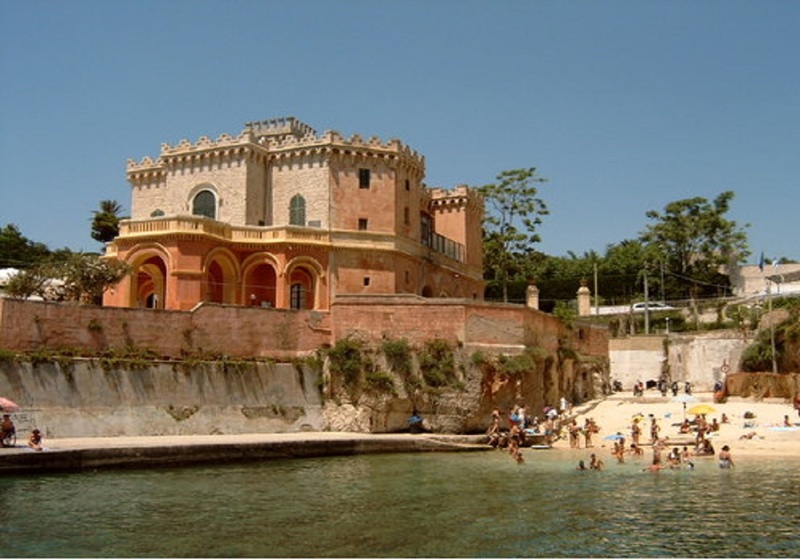 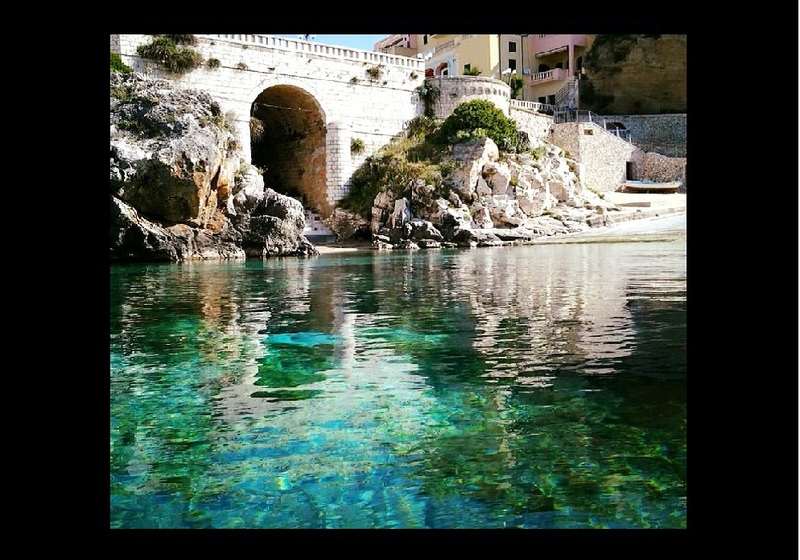 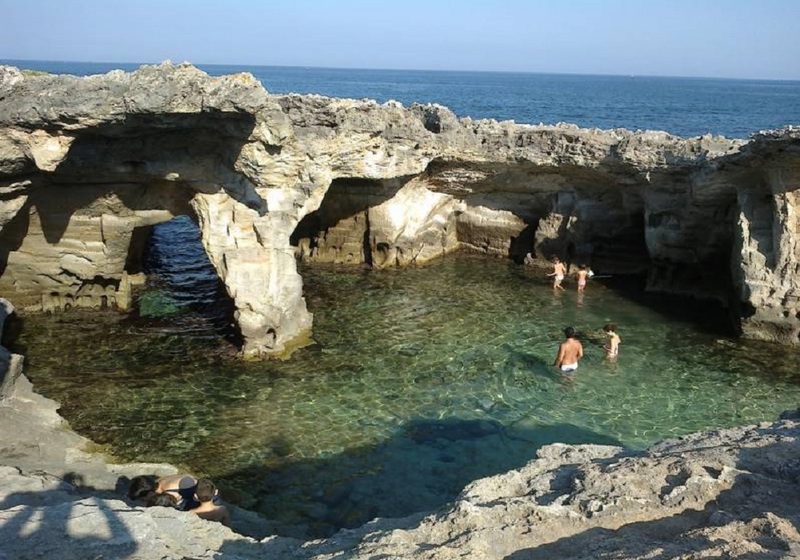 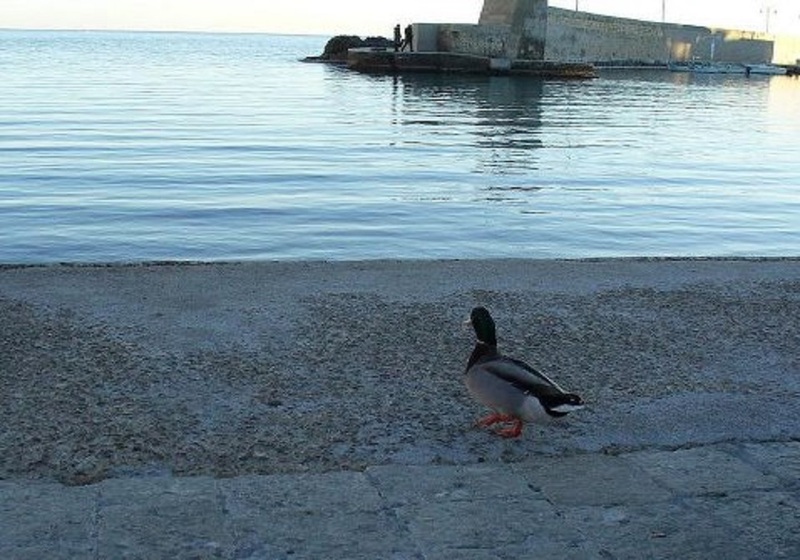 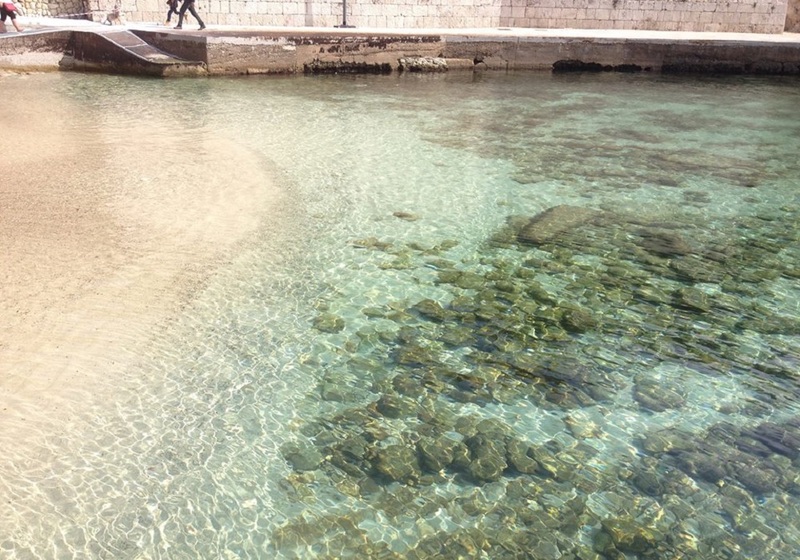 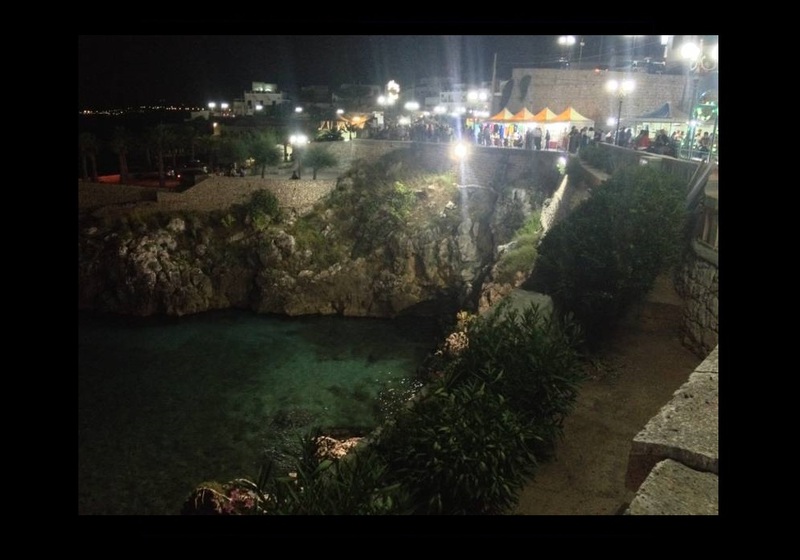 Located about 8 km from the Marina of Tricase Porto and Marina di Andrano, about 13 km from Castro Marina, 20 km from Santa Maria di Leuca, about 25 km from the beaches of Torre Vado, Lido Marini, and Pescoluse. 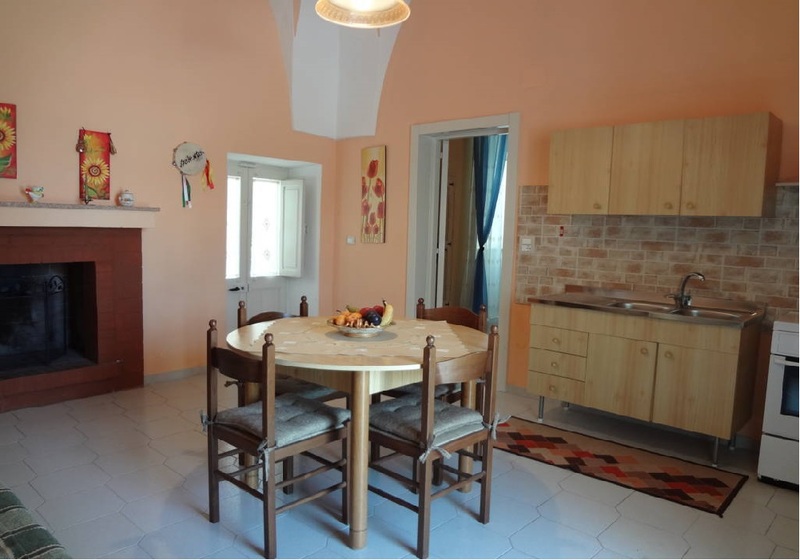 Excellent location in the South of Salento to reach all the tourist areas and between the spectacular Adriatic rocky cliffs and the fantastic sandy beaches of the Ionian sea, where there is the beautiful Maldivian beach of Salento. 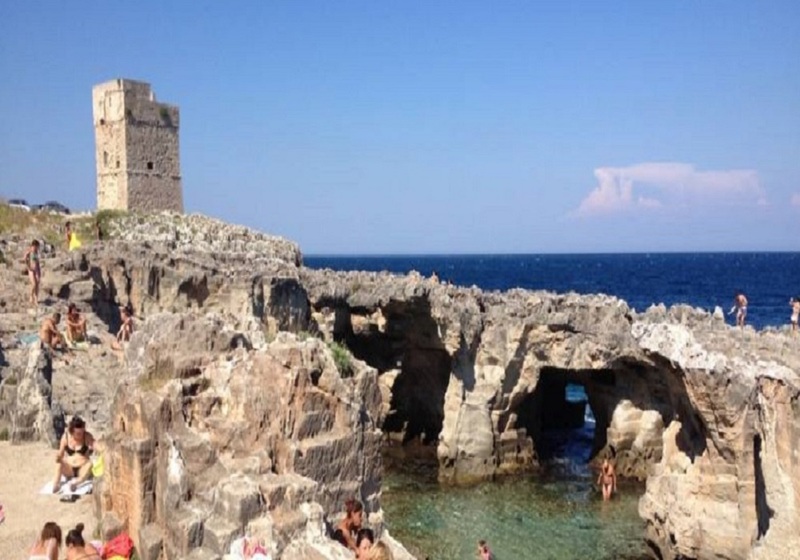 -Available Boat trips to visit the caves. 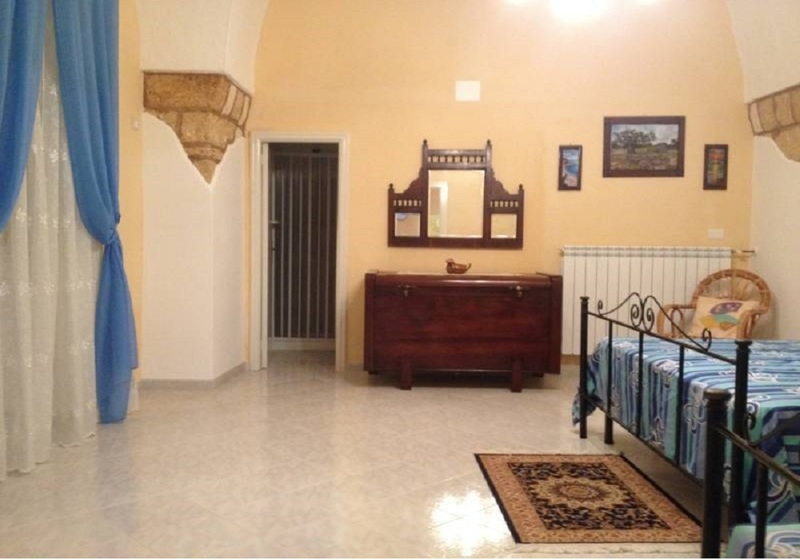 -Laundry with washing machine, barbecue, internet wireless connection, mosquito nets. 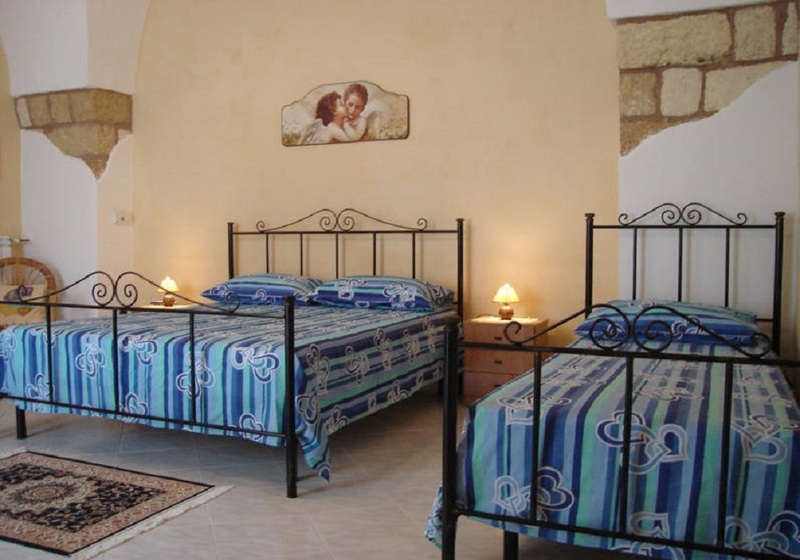 -Available Max 5 beds, 3 beds and 2 in sofa bed. 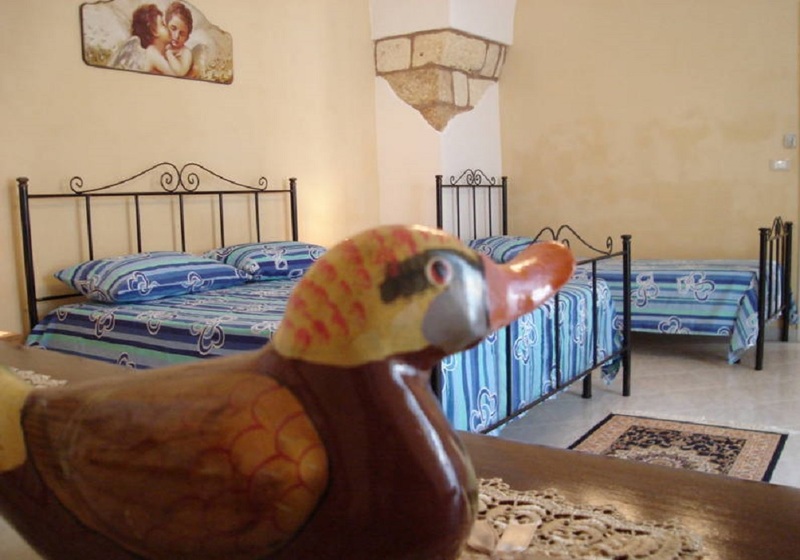 -Change Extra sheets: 15 Euros.